Verisign, managers of the .com and .net domains, are starting the new year with an 8.8% increase in prices. On February 1st, dot .net domains will jump industry-wide by that much; the price increase is part of the contract negotiated with ICANN. As a result, expect most domain registrars to match the cost of registering and renewing domains by at least 8.8%.  It’s not uncommon, however, for smaller domain registrars to round up such fees, taking advantage of the situation.  If you want to save 8.8% on your .net domain renewals, better do that now before February 1st. 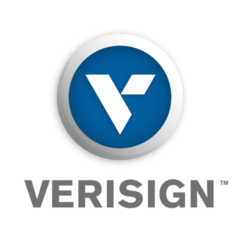 It’s Verisign’s way of wishing everyone a Happy New Year!